Jadielady: Flash your Stash Day? 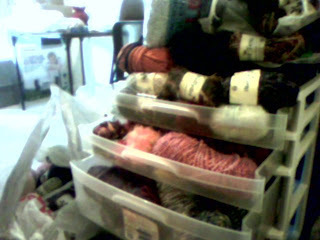 So, apparantly in the knitting blog world, its Flash your Stash day. Wee Flash your stash day! 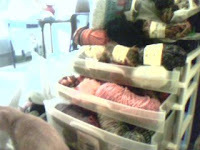 Nice Stash - Hmfph!!! Where's Yarlow!! !